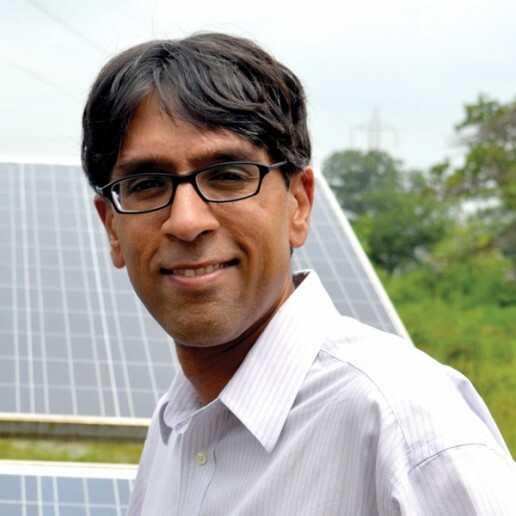 Jiten holds an MBA from Emory University and a BA in Economics from the University of Michigan. Jiten has led successful consulting projects in growth strategy and performance improvement for large Fortune 50 and small startup clients at PricewaterhouseCoopers in the U.S. He has over 15 years of experience leading companies and business units ranging in size from $1M to $30M develop and implement strategic initiatives. Jiten joined Promethean in India in early 2015 as CFO. He was promoted to CEO based on his skill at making operations more efficient and turning Promethean into a company that now turns a profit. Today he is on Promethean’s board.